Leather love seat available for $175. 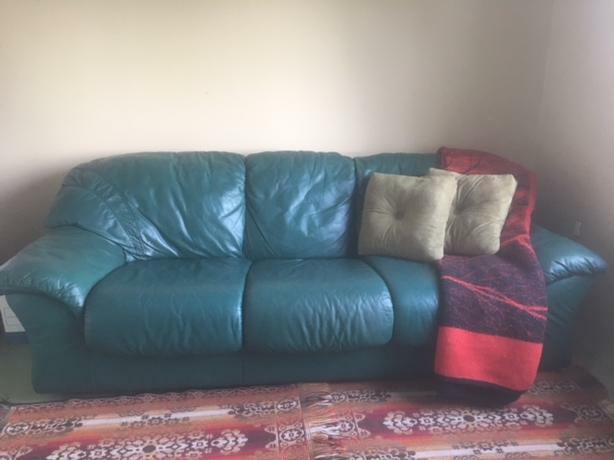 In excellent condition from a non-smoking home. Very comfortable. 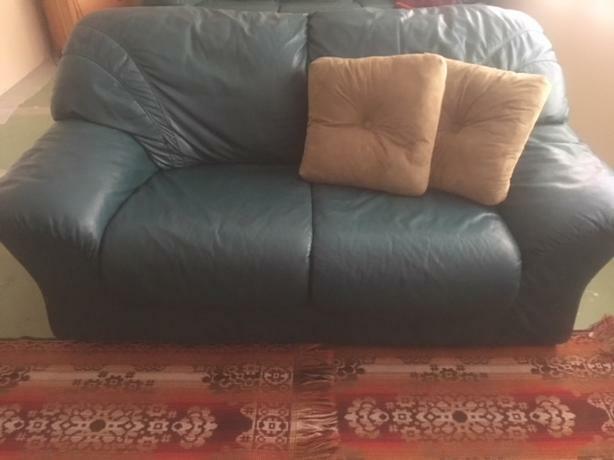 We also have included a picture of a full size sofa that we also have available for sale for additional $250.